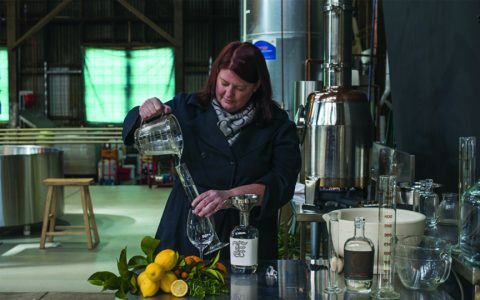 Abel Gin Quintessence – How to Drink? 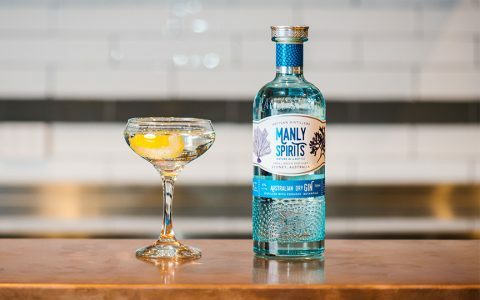 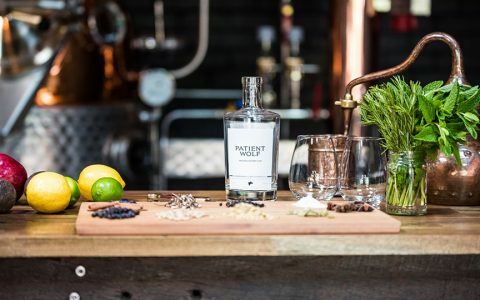 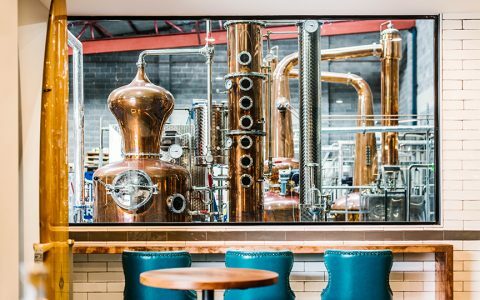 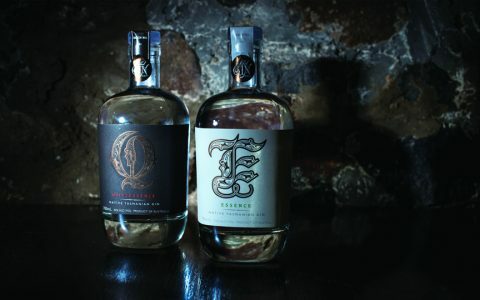 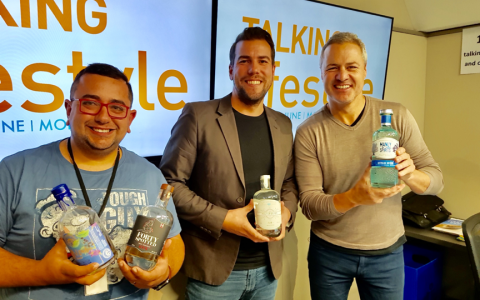 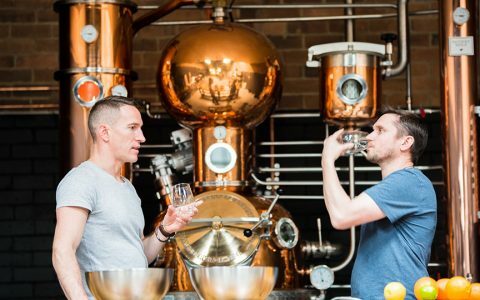 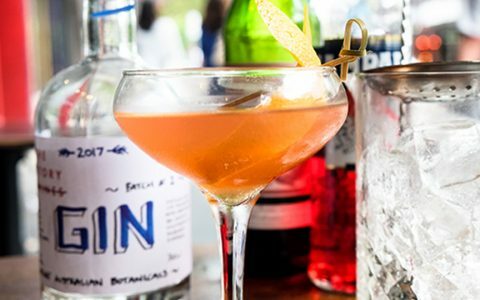 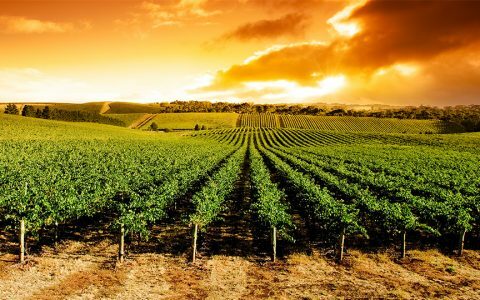 The story behind Abel Gin Co.
Manly Spirits Gin – How to Drink? 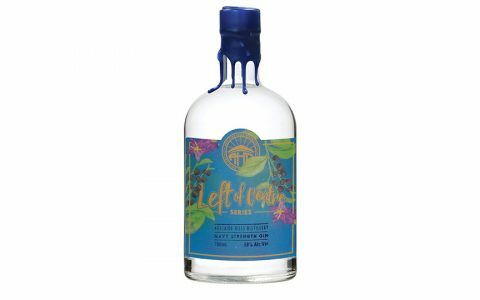 Left of Centre Navy Strength Gin – How to Drink?